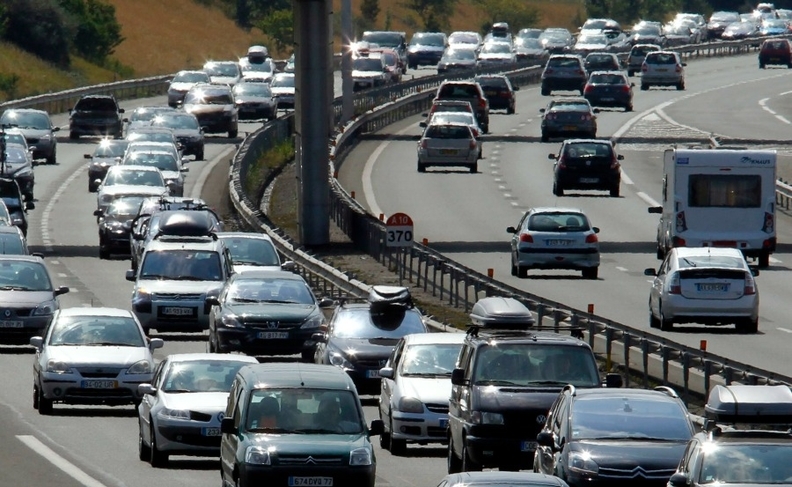 Automakers exploit lax "road load" tests in Europe to improve official fuel consumption and CO2 emissions results for their cars, an environmental research group said. About one-third of the widening gap between official and actual fuel consumption and CO2 emissions from European passenger vehicles derives from automakers exploiting deficiencies in the rules governing preparatory tests for type approval, according to the International Council on Clean Transportation (ICCT). Automakers must get type approval for their new models before they can be sold. ICCT researchers compared the real-world road loads of 19 passenger cars to official road loads from the French and German type-approval agencies. Road loads refer to forces of inertia, friction, and aerodynamic resistance affecting a vehicle on the road. The data are used to determine the parameters required to set up a chassis dynamometer to simulate road load during a type-approval test. Road-load information greatly influences the official fuel consumption and CO2 emissions values because energy is required to overcome road load, according to the ICCT. A car will consume an artificially low volume of fuel for the test and emit less CO2 if the coefficients used to set up the type-approval test simulate too little road load, ICCT said in a statement. ICCT said the actual road load exceeded what was simulated on the 19 cars in its comparison. Its study estimates that the influence of "unrealistic" road load data on CO2 emissions and fuel consumption tests produced official values between 0.7 percent and 14.5 percent lower than they would have been if actual real-world road load data had been used. Averaged across all vehicles, official CO2 emission figures were 7.2 percent lower than actual emissions because of the "inaccurate official road-load coefficients," ICCT said. "That figure explains one-third of the average gap between official and real-world CO2 values for new cars," it said. The study also compared real-world road loads to official parameters used in U.S. emissions certification tests. The average impact on CO2 emissions and fuel consumption of differences between the official U.S. road-load coefficients and the real-world data was only 1.8 percent, ICCT said. U.S. vehicle regulations are more transparent than EU tests because "coast down" data derived from tests when a vehicle is driven and then coasted is publicly available in the U.S. while it is considered confidential business information in the EU. The ICCT said the EU's switch next year to Worldwide harmonized Light vehicles Test Procedures (WLTP) testing, which will tighten emissions testing rules, will help reduce the real-world and lab testing gaps. But it said regulatory agencies in European countries should carry out regular compliance tests even after cars have gained type approval to ensure that information on fuel consumption and emissions is reliable. The European auto industry's lobby group, ACEA, says it recognizes that current testing procedures are out-of-date and it supports the introduction of WLTP. EU regulators have set automakers selling cars in the 28-nation bloc a target to cut fleet average CO2 emissions to 95 grams per km by 2021, down from 130g/km in 2015. The reduction goal is part of efforts to counter climate change from greenhouse gases.